Devoted to performing songs from the rock music repertory, with selections ranging from the early 1950s to the present day. The class is open to guitarists, bassists, drummers, keyboard players, and singers, with consideration given to wind and brass players depending on repertory for a given semester. 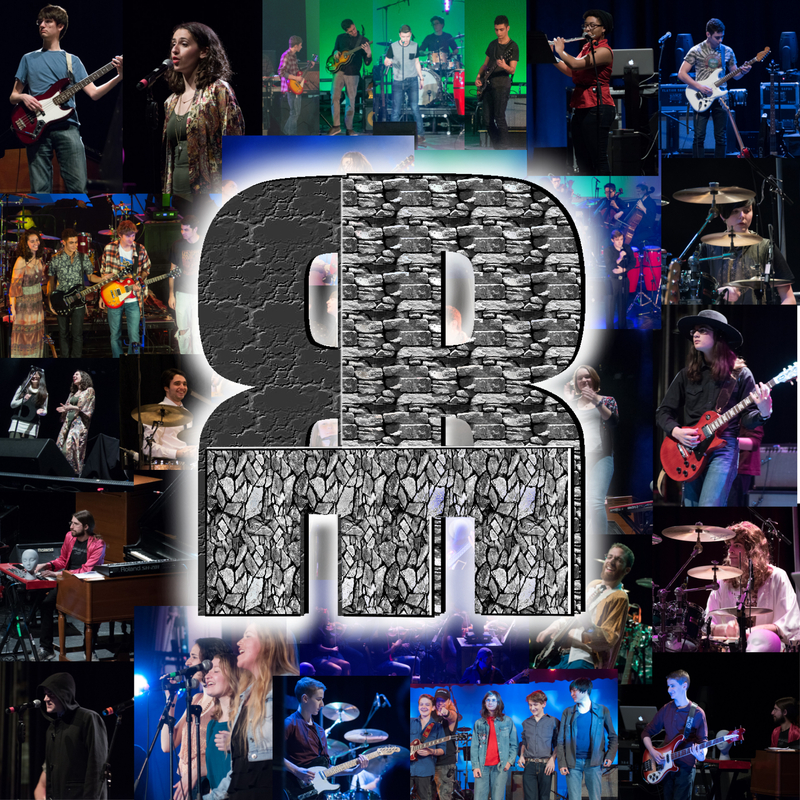 Students must audition for the Rock Repertory Ensemble (RRE) at the beginning of each term. Contact the musical director, John Covach, for more information.